The best way to ease your nerves, and ensure these problems don't happen, is to visit the construction site very often to keep an eye on the progress. Don't leave it until the final walk through before you see everything that's been going on there. The last time to visit is for the final walk through; at this stage, you will review the punch list. Try to visit as often as possible to address problems as soon as they arise and have more chance to be quickly corrected. Builders and contractors are human, so mistakes can happen. There is nothing wrong with bringing to their attention any issues or problems you have with the construction. Be aware that some things may appear to be problems, but may just be incomplete construction. Bring any problems to your builder's attention and they should advise you as to whether it is yet to be finished or something that needs to be fixed. 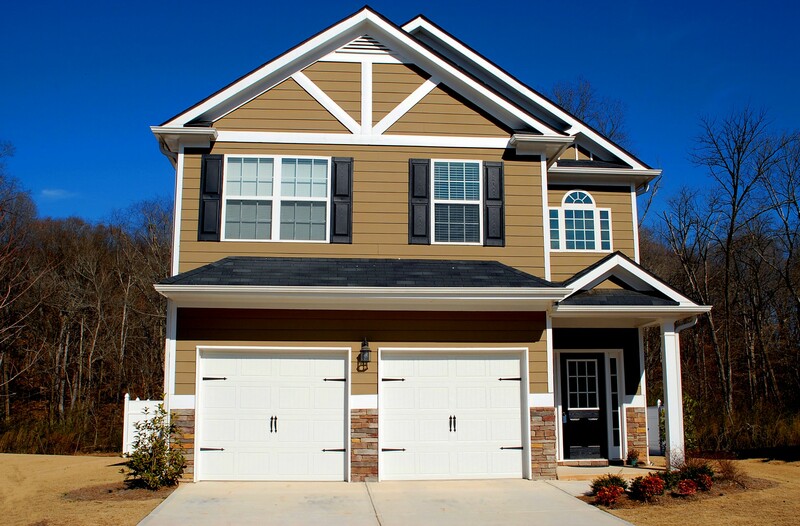 You will do a final walk-through of your newly constructed home with your builder before closing on your property. They will give you the opportunity to point out any issues, imperfections, or defects that need to be corrected before you can move in. You can check for anything from scratches on the wall to poorly fitted light switches and bring it to your builder's attention. Make sure to be vocal about any problems. Your builder won't be able to fix issues he doesn't know about. Some problems take the time to appear so it is worth getting a professional inspection of your property when it approaching the end of your warranty. They can point out any problems, such as slow leaks or mold, that can be resolved before your warranty expires. Think of it as the final walk through. Lots of potential pitfalls can delay construction, a freak hail storm or heavy rain over the summer months can result in time frames being shifted over the course of a project's completion. There are not many builders that will agree to tight deadlines with penalties for late completion. It is best to agree on timeframes for construction landmarks, such as framing or roof completion. You may have to pay a higher price for quick construction, but you will have a deadline for completion. However, it is advisable to have a flexible deadline on the project if possible. 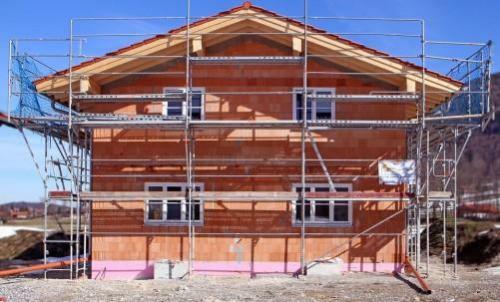 By allowing your builders a flexible time frame to work on the construction you might ensure that your property suffers from fewer long-term errors. If you're looking for more tips or if you're looking for a reliable home builder better consulting with Bellissimo Homes today!